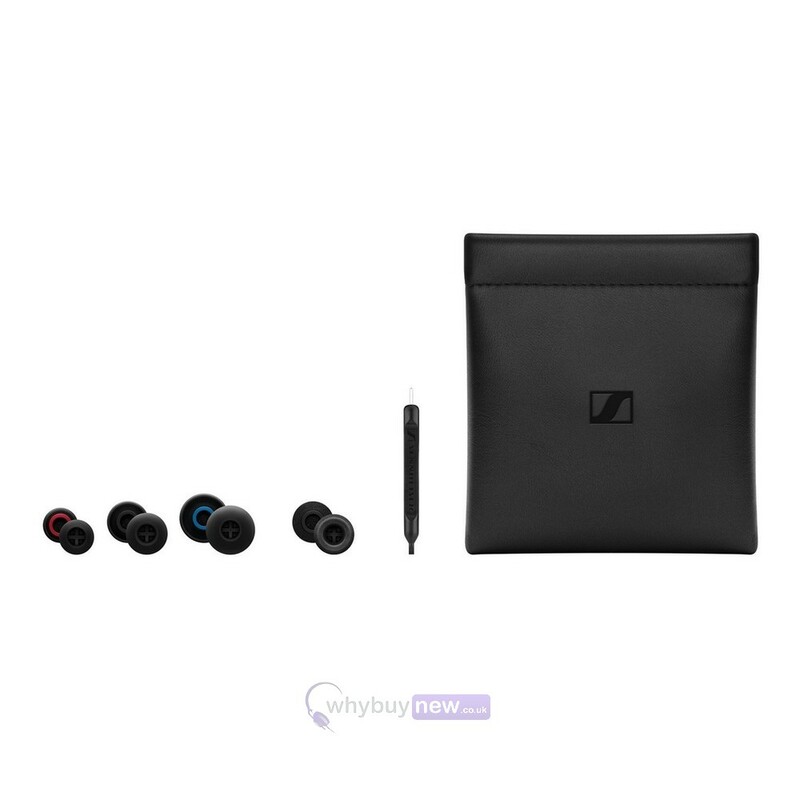 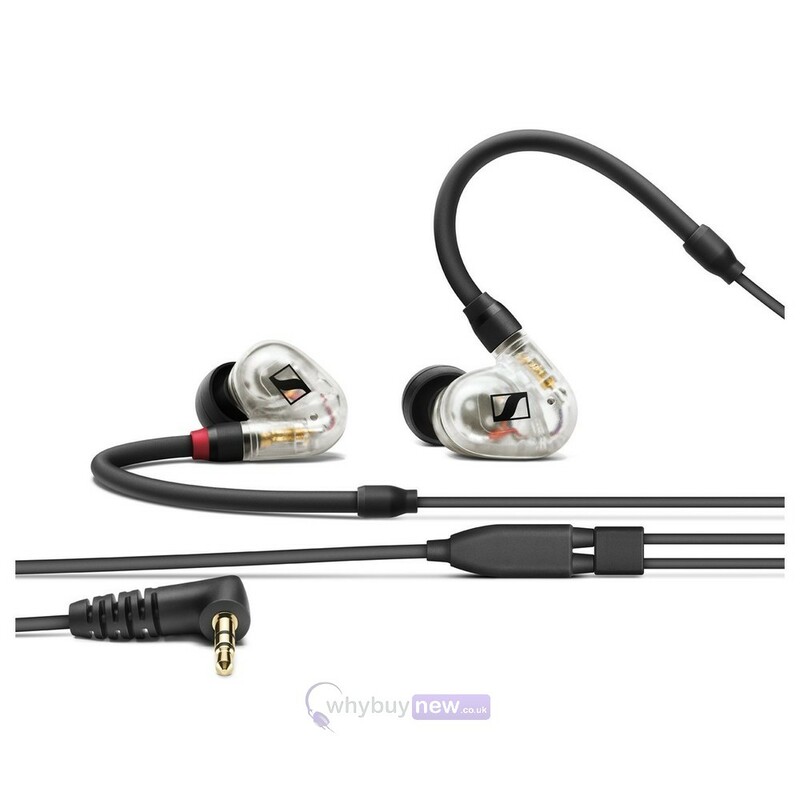 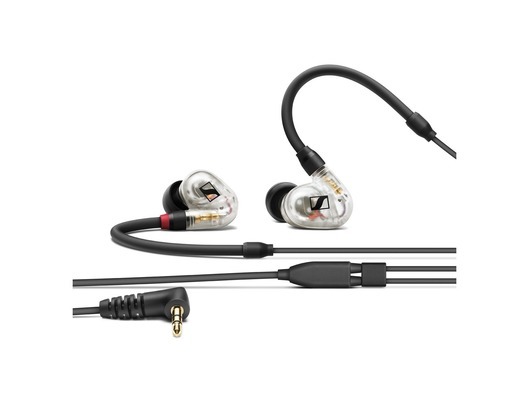 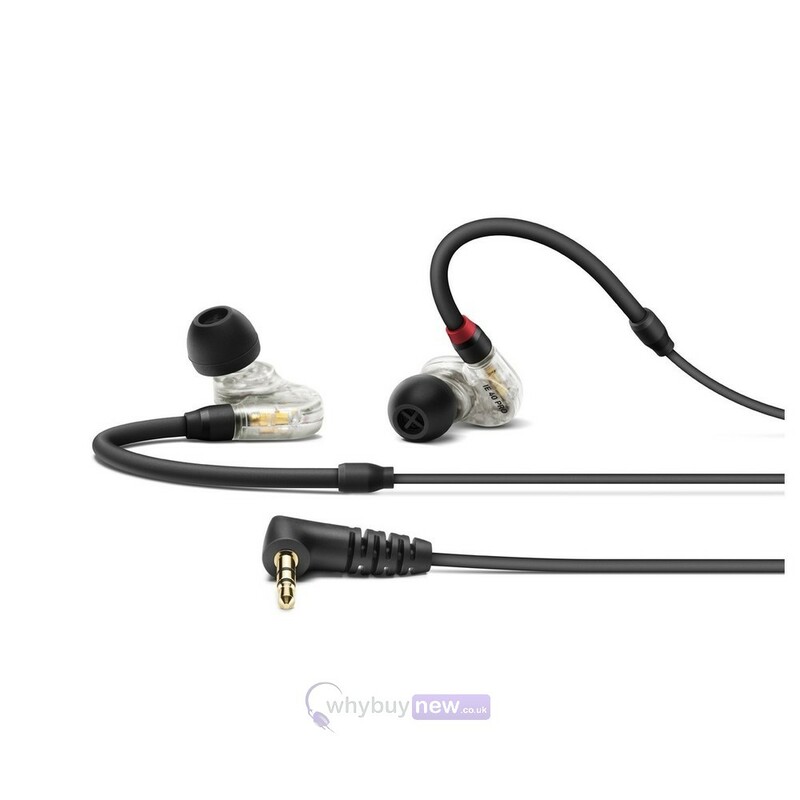 These are the Sennheiser IE 40 Pro in-ear headphones. 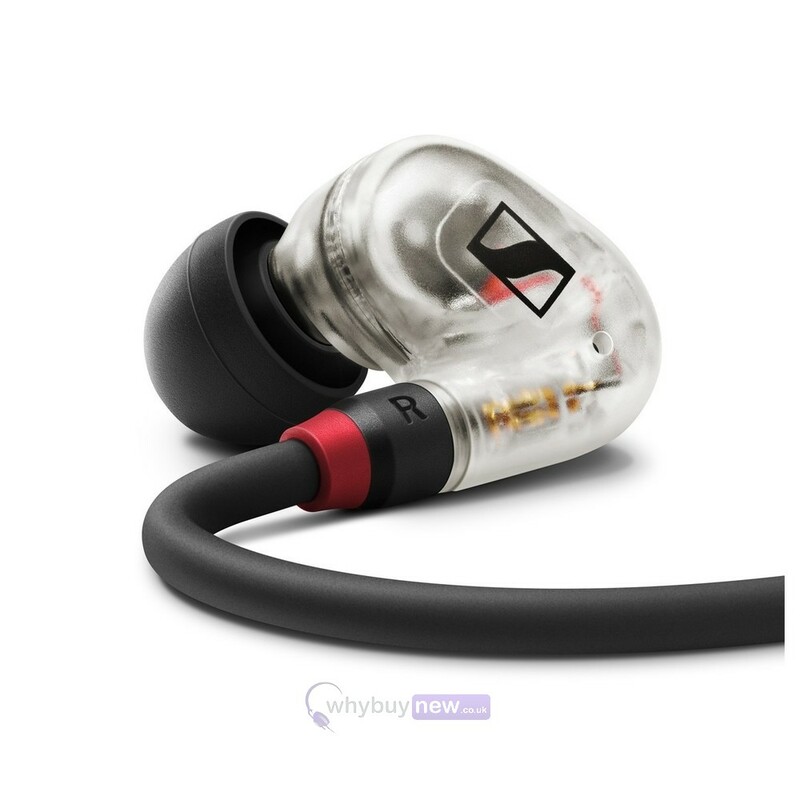 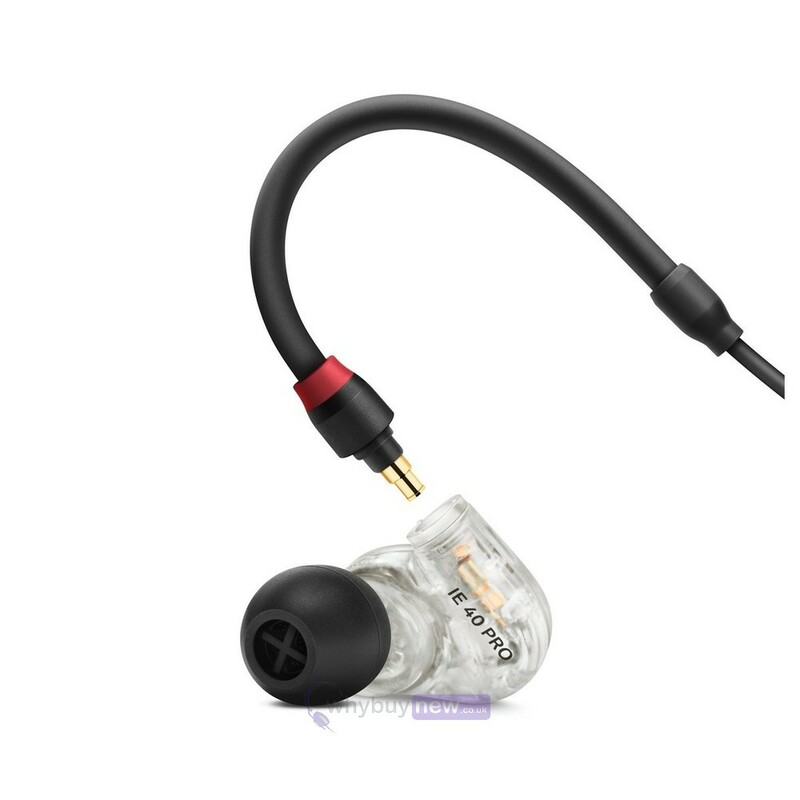 Bringing you a brand new way of monitoring your music these headphones are great for DJs and musicians, being small and light enough to feel almost like they're not there, yet robust enough to deliver a great sound. 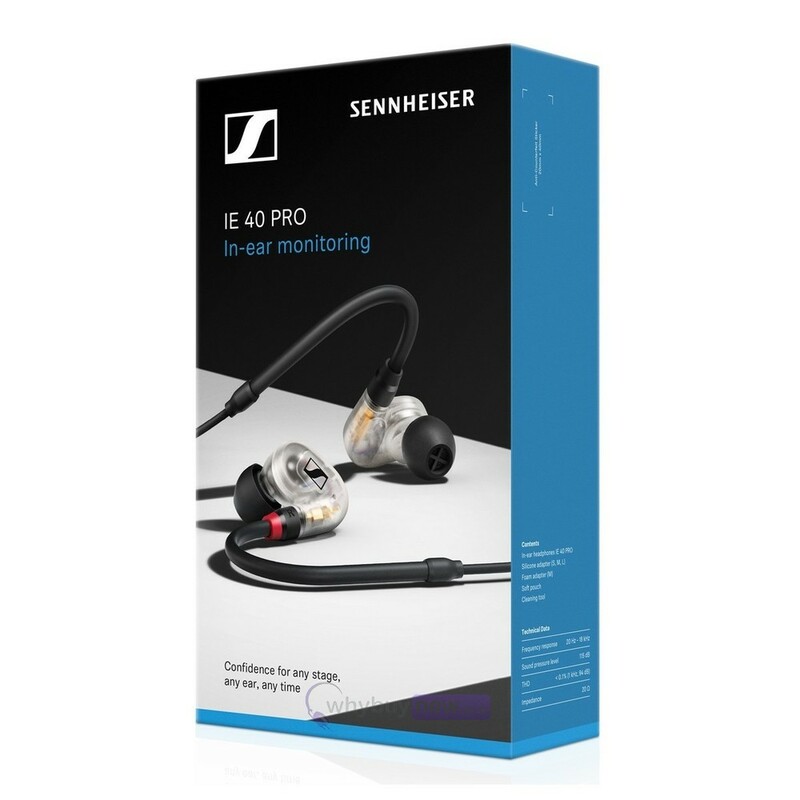 The IE 40 Pros have been designed to fit securely thanks to the optimised silicone & foam tips, while the dynamic 10mm broadband transducer delivers accurate monitoring that lets you hear every aspect of the set - from the vocals, to the guitars, to the drums and beyond.